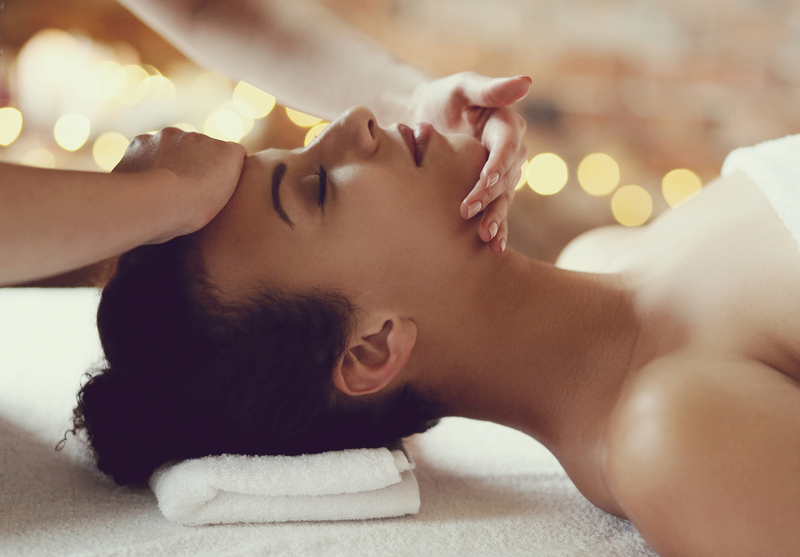 Treat yourself to this fabulous November Spa offer Cascades Spa! Over 50% off – NOW only £59 per person! Included in this offer is also Afternoon Tea. The perfect relaxing spa day in the Lakes. This offer is available the whole month of November, so BOOK NOW on 015395 31133!